Distinctive botanicals. Classic character. Our first house-distilled artisan gin is now available to own. A suite at The Connaught is the most elegant way to relax in London. Our new contemporary restaurant brings world-renowned chef Jean-Georges Vongerichten’s signature cuisine to London. 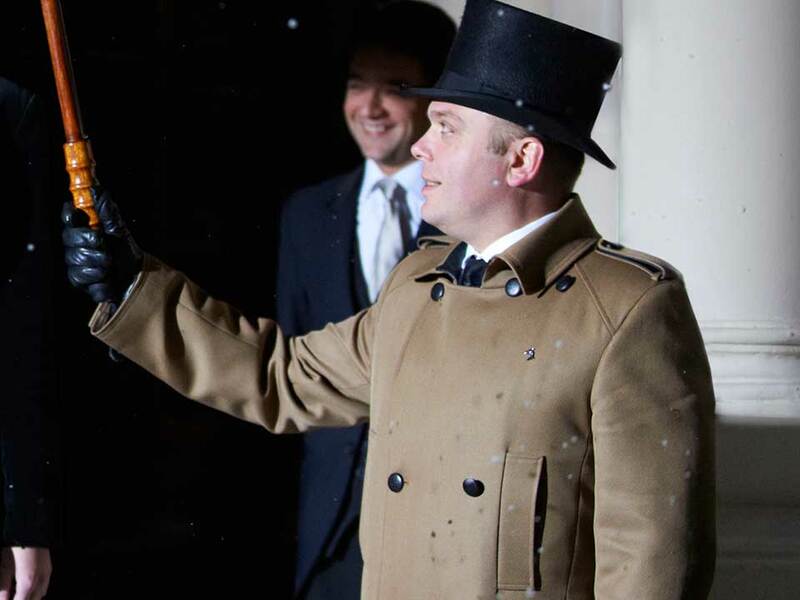 We have some rather special offers to help you make the most of London in style, comfort and impeccable luxury. Happiness is… not one bedroom but two, plus sweets, eats, treats – and complimentary champagne for the parents. From £1050. When two days just aren’t enough, settle in for a Timeless Weekend – Thursday to Monday with a host of extras. From £630. A room is sweet - but a suite is heaven, especially with a complimentary bottle of champagne to enjoy. From £1,710. 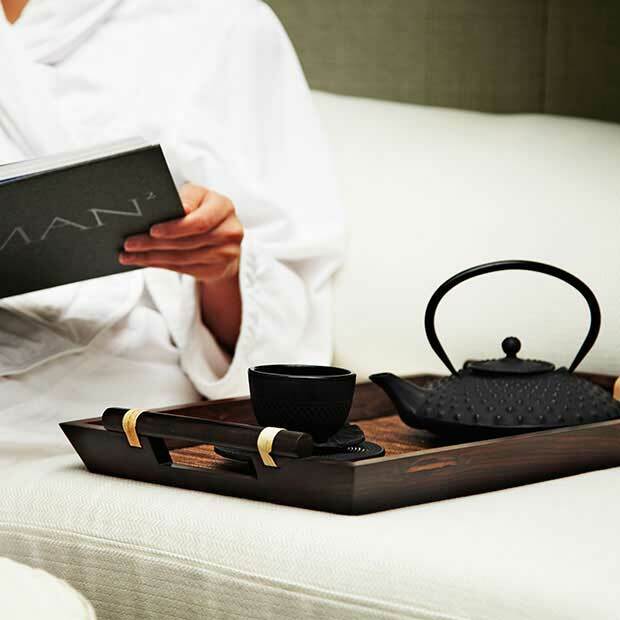 Deep within the hotel, the Aman Spa provides the perfect respite from London's hustle and bustle. 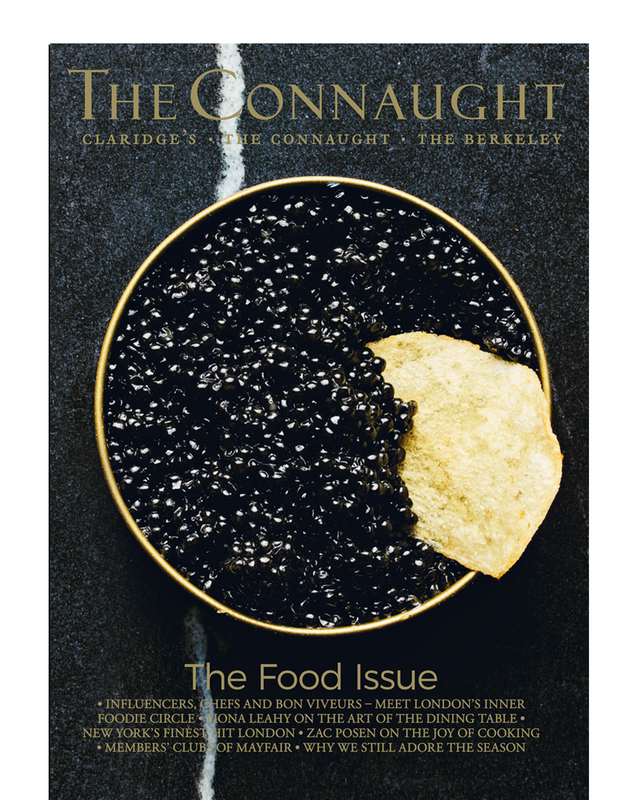 Capture The Essence of what makes us, us with our new cocktail menu at the Connaught Bar. Discover our exciting new restaurant, open for all-hours informal gourmet dining.